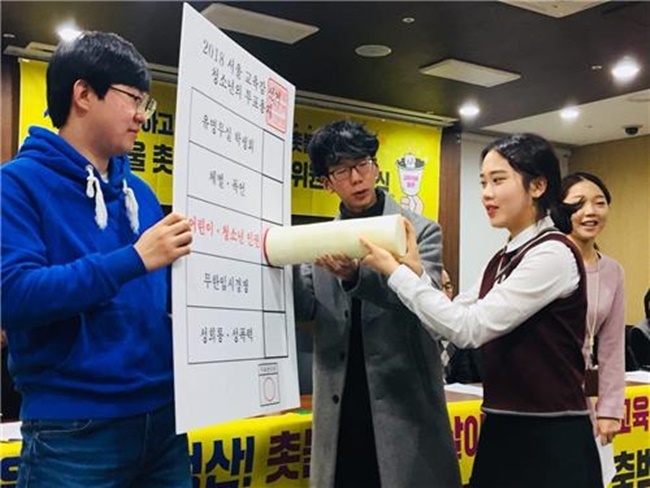 SEOUL, April 16 (Korea Bizwire) – The debate over a lower voting age is heating up in South Korea, with the older and younger generations clashing ahead of upcoming local elections. Under current laws, South Koreans younger than 19 years of age can’t cast a vote, join a party or participate in election campaigns, while candidates have to be at least 25 years old. President Moon Jae-in proposed a constitutional reform bill last month that would lower the country’s voting age from 19 to 18 when passed. Since then, the issue of a lower voting age has dominated the political discourse, drawing both support and criticism. 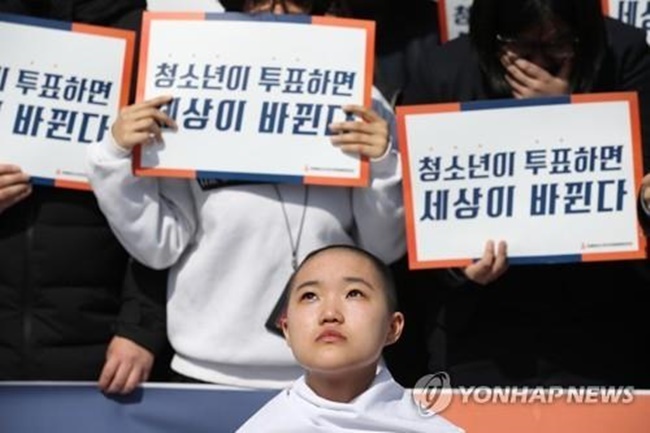 Support for the current administration’s move to lower the voting age has gained momentum, following a series of protests against now-jailed former president Park Geun-hye last year that brought many teenagers closer to the political debate. Students overwhelmingly support expanding voting rights to younger people, according to a survey conducted by the National Youth Policy Institute. Nearly 66 percent of the 1,430 high school students surveyed last year said they agree with lowering the voting age to 18, a significant jump from 2016 when the figure stood at 24.7 percent. The researchers argue that the corruption scandal surrounding President Park energized political participation among teenagers. 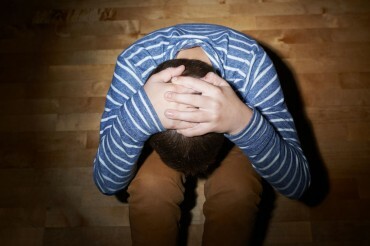 South Korea is currently the only country among the member states of the Organisation for Economic Cooperation and Development (OECD) where the voting age is set at 19, and the government has faced criticism for allegedly treating adolescents like ‘children’ in the past. 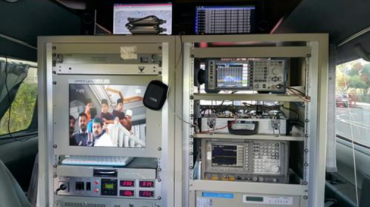 In 2016, the International Civic and Citizenship Education Study (ICCS) placed South Korean 14-year-olds among the six most mature youths in the world. 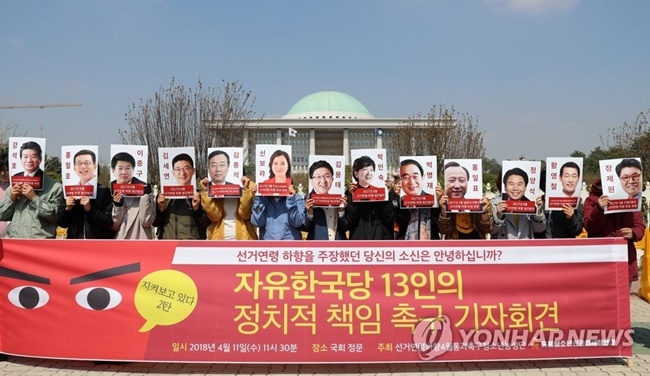 Last month, a protest calling for a lower voting age to take effect before this year’s local elections was held outside the National Assembly building. The Korean Federation of Teachers’ Associations previously said that third-grade high school students are not politically mature enough, and suggested that a lower voting age could politicize classrooms. “We are not entirely against a lower voting age. We are just warning against a rushed decision as the side effects haven’t been discussed properly,” the spokesperson of the group said. One high school teacher worries voting could be burdensome for high school students. “I do think that lowering the voting age is the right move given the current trend in the education sector that encourages participation and autonomy. However, I do worry whether high school students who are already busy with university entrance exams will have time to think about politics,” the teacher said. 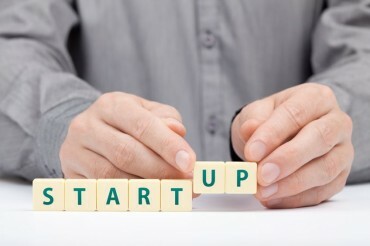 The opposition, however, faces criticism from youth rights groups. 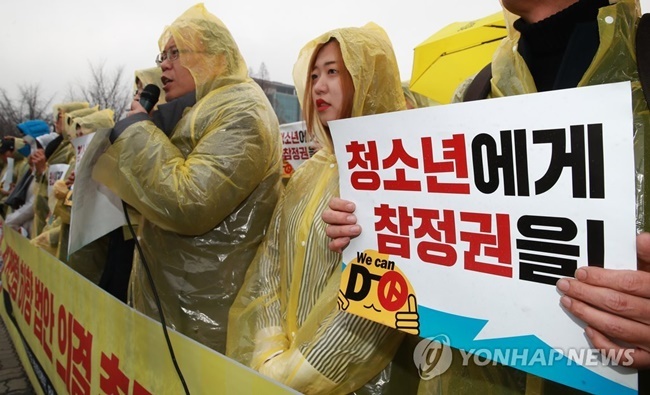 A number of civic groups have been staging a protest against the Liberty Korea Party since late last month over the party’s reluctant attitude towards lowering the voting age. “A lower voting age is a step to ensure basic political rights and improve youth rights in the country. We call for cooperation to help pass electoral reforms at the National Assembly in April,” the protestors said.